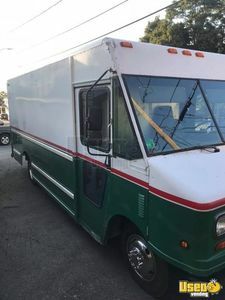 Make yourself a travelling entrepreneur when get your hands on this 1987 model GMC P3500 food / bakery truck that's ready to start your street food business career! Come check out more details and features of this business opportunity below! Let the whole city taste your signature dishes! 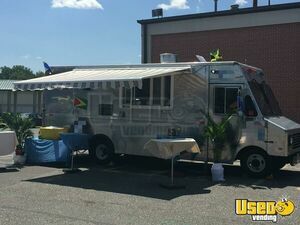 Get this 1989 model Chevy 1500 Extended Cab food truck now and start an awesome mobile food business! 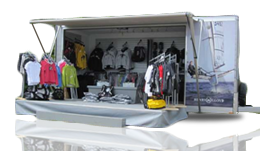 Unit is 7' wide and 25' long with 7.5' inside standing height. Has 15,500 miles on it. 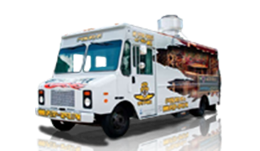 More details of this food truck are shown below. Let the awesome cooking begin when you get inside this 2008 model 14' long Ford Ecoline Van E450 food truck that is featuring an equipped 2014 build kitchen inside! It has 112,520 total miles; replaced engine block 2016. See more information of this mobile kitchen below. Do not start your mobile food business form scratch! 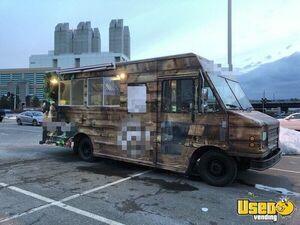 Start with this 1997 model Chevy P30 Utilimaster food truck! This is a great buy! Check more details and features down below. Be the best travelling cook in town! 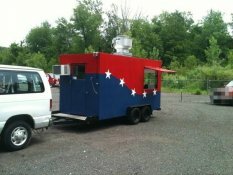 Begin your mobile food business journey with this 2003 model Chevy food truck that has 123,,000 miles on its engine! The kitchen was installed in 2017. See more details below. 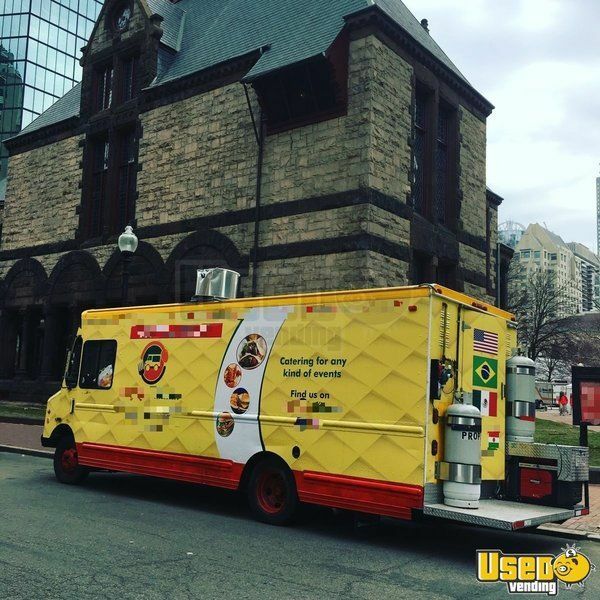 Turnkey Business- Chevy Food Truck for Sale in Massachusetts!!! 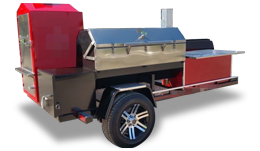 Get not just a food truck, get an ENTIRE BUSINESS along with a mobile kitchen that is loaded and TURNKEY. 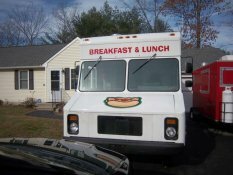 This is a 1985 model Chevy P30 food truck that is in very good condition and comes with the whole business (call for info.) See further details below. Never be left behind in the street food business industry! 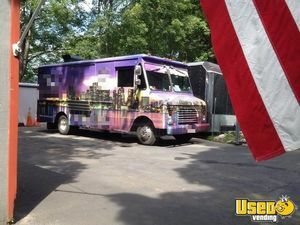 Start yours with this 1995 model Chevy P30 food truck that is in very good condition. 203, 000 miles. See more details and awesome features down below. 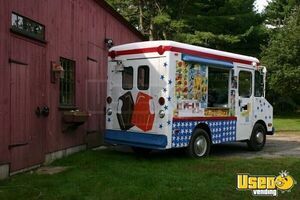 Antique Chevy Ice Cream Truck for Sale in Massachusetts!!! Get the ride to earn your mobile food business success! Get this vintage 1977 model Chevy P30 ice cream truck now and start your very own mobile ice cream business! Features a Nichols Music Box! See more details below. 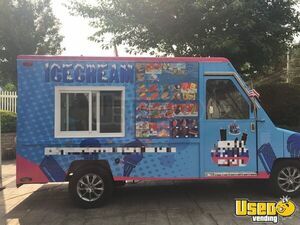 UMC Ice Cream Truck for Sale in Massachusetts!!! 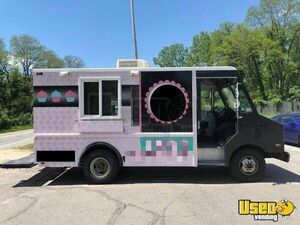 Serve happiness daily when you start your own mobile ice cream business with this 1992 model UMC ice cream truck! Go check out more details and features below. 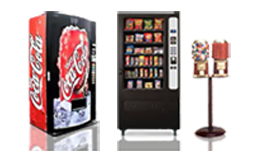 Get an awesome turnkey business opportunity today! 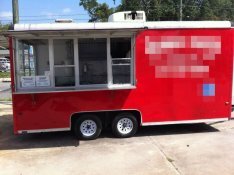 Grab this GMC P3500 food truck now and join in the mobile food business industry! Check out more details and features below. 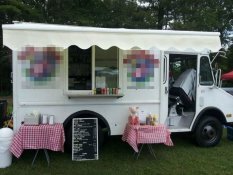 Workhorse Food Truck for Sale in Massachusetts!!! 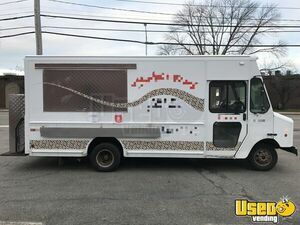 Travel and cook at the same time when your start your very own mobile food business with this 2002 model Workhorse food truck that's equipped and turnkey! 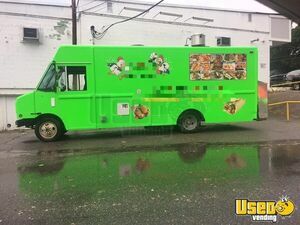 Go check out more details of this food truck below. 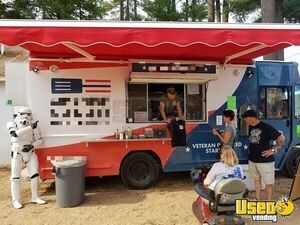 2014 Kenworth Mobile Kitchen Food Truck for Sale in Massachusetts!!! 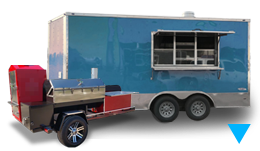 A Turnkey Food Truck that serves breakfast, lunch and dinner can make you a real big earner! 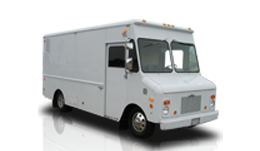 This very good condition 2006 Workhorse Food Truck has 188,000 miles on its engine and 7' of inside standing height. 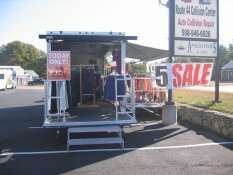 See more details of the unit below. 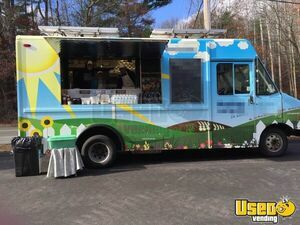 Ford Food Truck for Sale in Massachusetts!!! 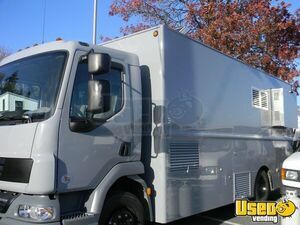 Get a load of this 2002 Ford E350 Food Truck that has 38,000 miles on its engine and 7.5' of inside standing height! Check out more details below.